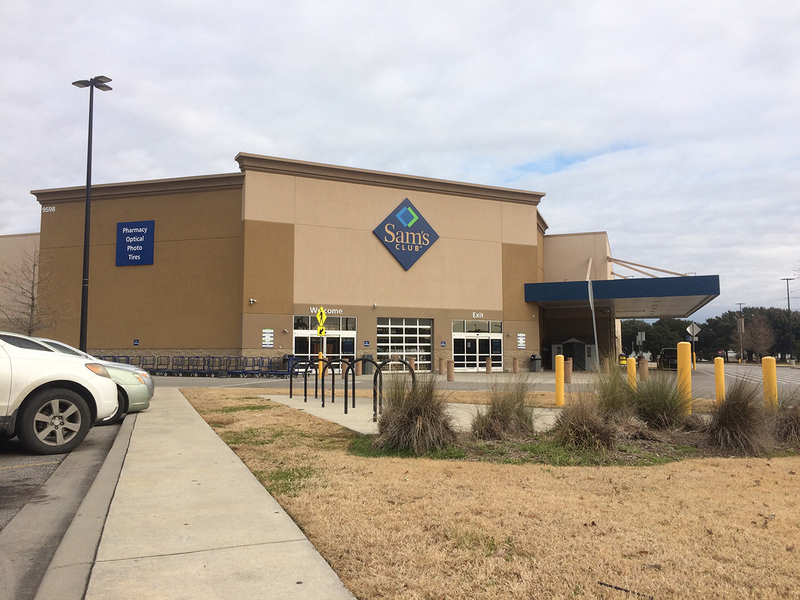 The former Sam’s Club at Cortana Mall that abruptly closed last year has been sold for $5.6 million, according to sales documents. Baton Rouge-based Bead Sale LLC, whose officer is listed as Brandon Maddox, bought the 134,000-square-foot building from Sam’s Real Estate Business Trust in a deal filed this morning. Bead Sale LLC imports plastic beads, carnival throws, party supplies and decorations, and operates two sister online retail businesses—CraftOutlet.com and MardiGrasOutlet.com. Maddox was unable to be reached for more information before this afternoon’s deadline, but according to the two businesses websites, the company has been selling merchandise online since 2000 and sold party supplies for decades. Craft Outlet and Mardi Gras Outlet are currently located at the corner of Airline Highway and Choctaw Road.